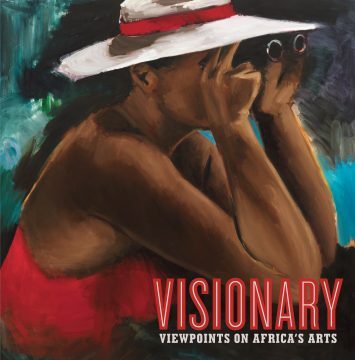 Join us at the Smithsonian Museum of African Art for a guided tour of the Visionary: Viewpoints on Africa's Arts exhibit. 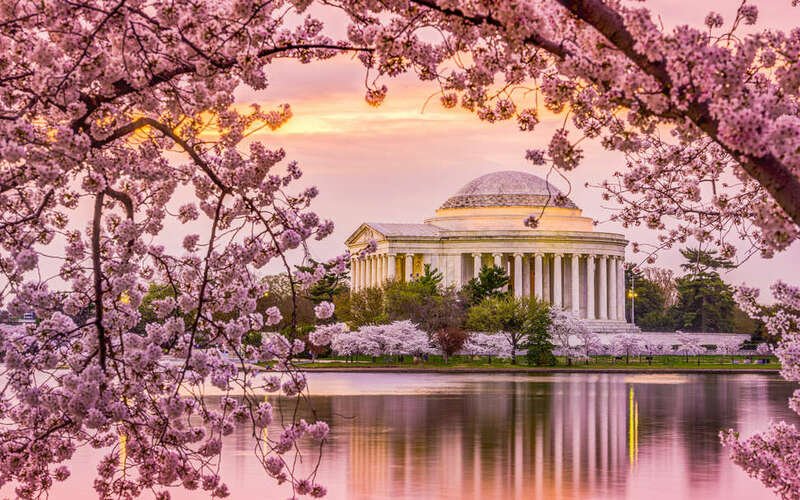 In celebration of the National Cherry Blossom Festival Parade, HBAS-DC will host a traditional Hanami picnic at the Tidal Basin. 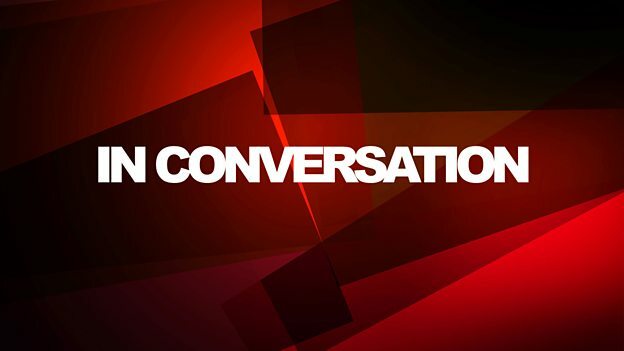 This special conversation will feature perspectives regarding the importance and impact of black representation and critical thinking for mobilization and empowerment. Join the HBAS National or Local Boards! Join fellow members of HBAS-DC in providing homework help to Horton's Kids students in grades kindergarten-6th. This film provides an intimate look inside the magic of collaborative musical creation and inside the soul of a new kind of Black consciousness movement emerging in America today. 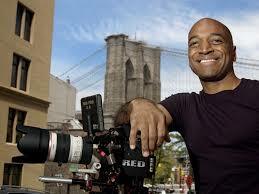 Free general admission to film screening. Celebrate Black History Month with a self-guided tour of the Gordon Parks: The New Tide, Early Work 1940–1950 Art Exhibit at the National Gallery of Art on February 2, 2019 from 11:00 a.m.-12:00 p.m.
Come cheer on the Harvard Men's Basketball team at they take on Howard. Tip-off is at 1 pm on Monday, January 21, 2019. HBAS-DC: MLK Brunch with L'Arche Greater Washington, D.C.
Join fellow members of HBAS-DC in helping prepare and share brunch with the L'Arche Greater Washington, D.C. community. Join fellow alumni in Washington, DC for Global Networking Night. Register to reconnect with classmates and make new connections. 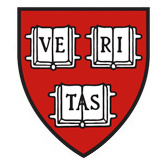 HBAS-DC is happy to join the Harvard Club of Washington, DC in supporting KIPP DC college-age alumni practice their professional networking skills. Come join friends and family of the Harvard Black Alumni Society of DC to celebrate the holiday season. Enjoy a fun-filled night with food, drinks, a raffle, and more! 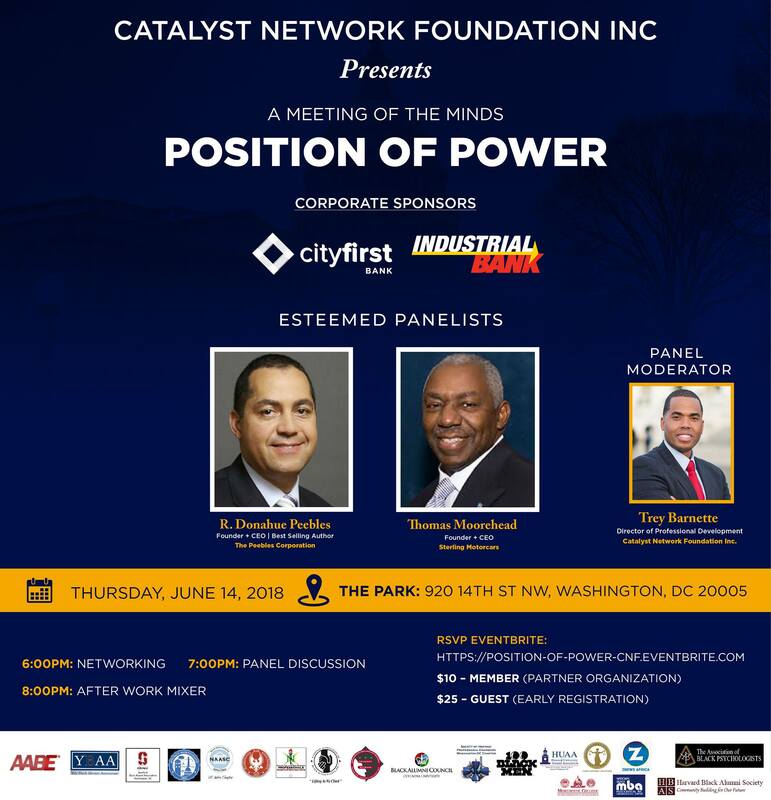 HBAS-DC is happy to join the HBS African-American Alumni Association of DC (HBSAAA-DC) to celebrate the 50th anniversary of the HBS African-American Student Union. HBAS SoCal End of the Summer Party! 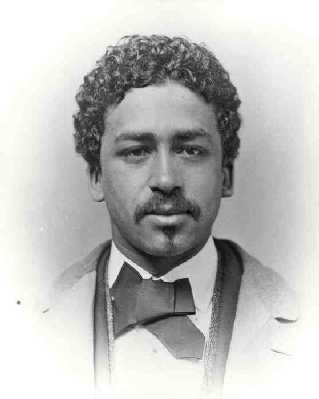 Join our dialogue with Prof. Katherine Reynolds Chaddock who just published a book on Richard Greener's fascinating life. At the end of his varied career Greener lived in Chicago from 1905 to his death in 1922 and was a member of the Harvard Club. 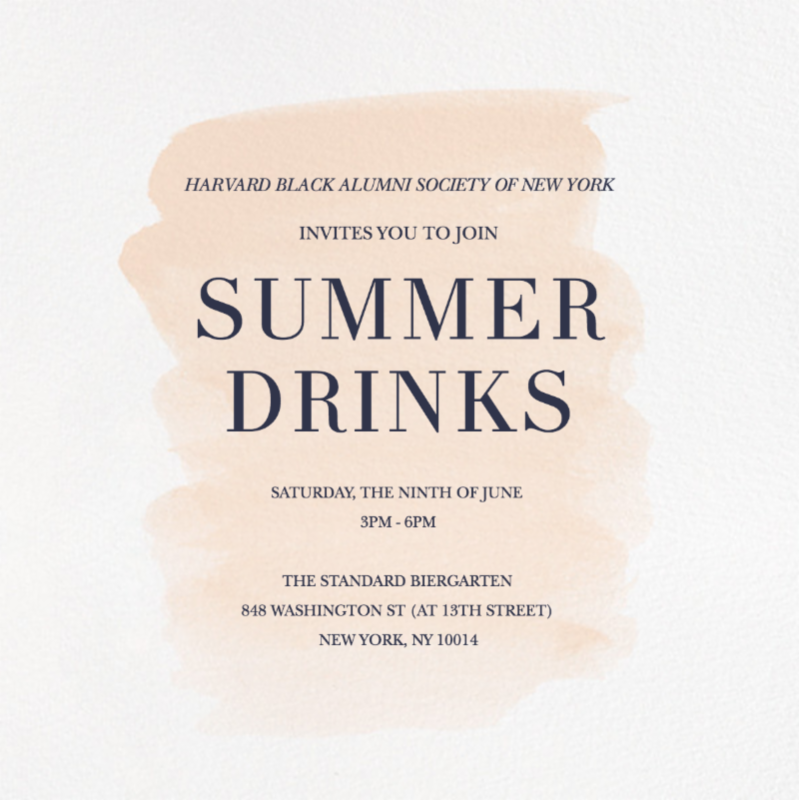 Join HBAS New York for Summer Drinks on Saturday, June 9 at The Standard Biergarten. HBAS-CHICAGO: BLACK ALUMNI FIELD DAY!